4k00:23NAPLES, ITALY - SEPT 2014: Naples Italy city and port harbor from cruise ship deck. 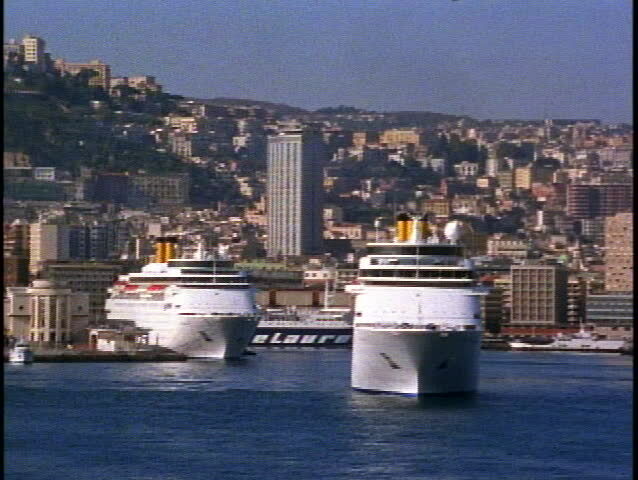 One of largest Italian and Mediterranean seaports. Tourism destination for international cruise ships. Ferry harbor.